CCS offers you Web Design and Development Solutions that combine our web designing expertise with latest development technology to create a powerful web presence. Our expert web designers ensure you get fully customized, innovative solutions that deliver targeted communication to your customers. We strive to improve the price-to-service ratio to provide our clients with top level web design services at affordable prices. We can proficiently design advanced applications that can deal with complex business logic and large amounts of transactional data and can complement even the most complicated business ideas. 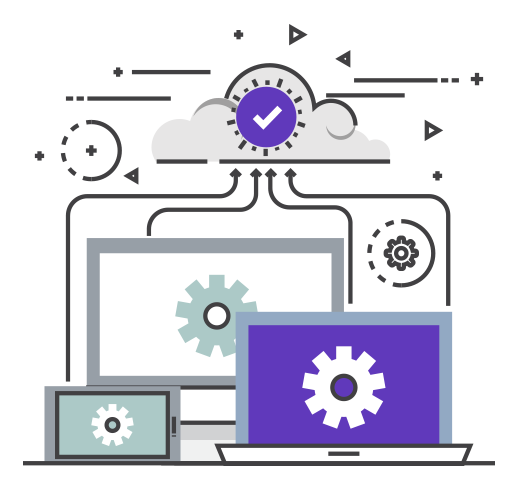 Our web applications provide you with full control over the configuration and administration of their business processes, build brand awareness, stimulate sales and revenue, reduce IT costs, eliminate operational headaches, and improve the bottom-line.